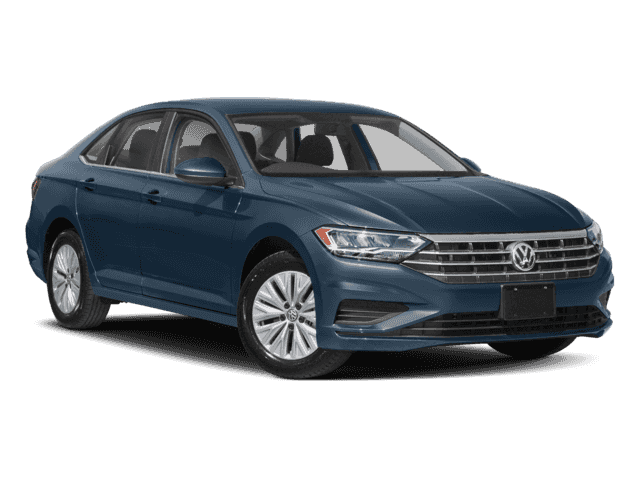 This Volkswagen Jetta boasts a Intercooled Turbo Regular Unleaded I-4 1.4 L/85 engine powering this Automatic transmission. Window Grid Diversity Antenna, Wheels: 16 x 6.5J Rama Painted Alloy, Variable Intermittent Wipers w/Heated Jets. 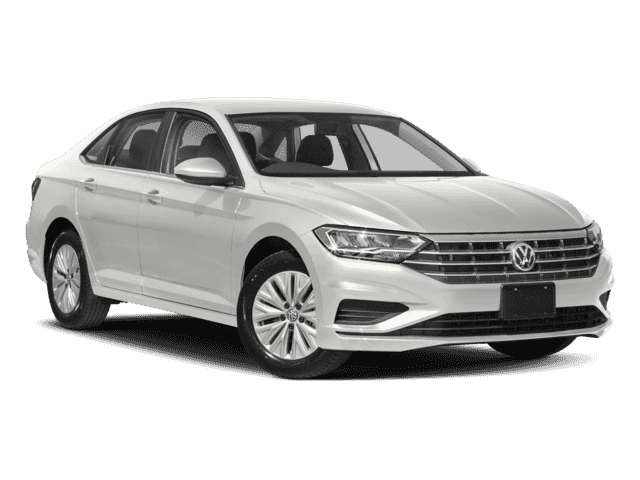 Urethane Gear Shift Knob, Trunk Rear Cargo Access, Trip Computer, Transmission: 8-Speed Automatic w/Tiptronic, Torsion Beam Rear Suspension w/Coil Springs, Tires: 205/60R16 95H All Season, Strut Front Suspension w/Coil Springs, Steel Spare Wheel, Single Stainless Steel Exhaust, Side Impact Beams. 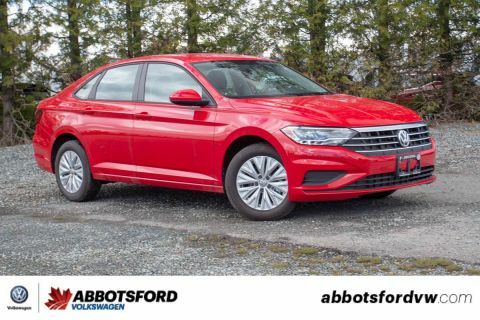 Test drive this must-see, must-drive, must-own beauty today at Abbotsford Volkswagen, 30150 Automall Drive, Abbotsford, BC V2T 5M1.